Here we are at another Monday! Before I give you today’s spin workout and playlist I wanted to discuss a topic that comes up often after spin class. Many times someone in spin will tell me after class that they were really pushing themselves but the don’t know why they cannot go as fast on sprints/ heavy on resistance/ long as distance as others. 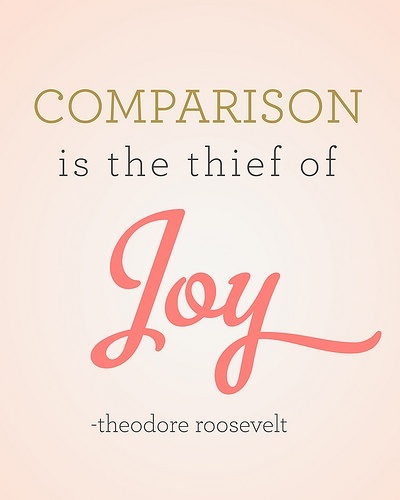 I always remind everyone that they cannot compare themselves to others. Not only are you not able to read what the other person’s bike states, everyone is at a different place in their fitness. Some have been going to spin class for years, some a week. Some struggle to sprint for a 10 second stretch while others are out of breath half way through a hill. You can compare yourself to others but at the end of the day where does it get you? We need to stop comparing ourselves to others and start being proud of what we have accomplished. Maybe you were able to lift a heavier dumbbell this week. Maybe you were able to run an extra mile. Maybe you simply got yourself to the gym after a stressful work day. Whatever it is, celebrate what YOU have done, not what others have done. While I love finding a motivating or inspiring quote on Pinterest or Instagram, you have to inspire yourself. Be proud of what you accomplished. Today’s spin workout is all about climbing, climbing and more climbing. After missing spin class last week I wanted to make sure that everyone had a resistance heavy workout where they would leave with legs feeling like jello. Climbs are alternated between standing and seated with all starts at a low to moderate resistance. The playlist definitely went over well and become a fun sing along when we rocked our last climb to Queen! 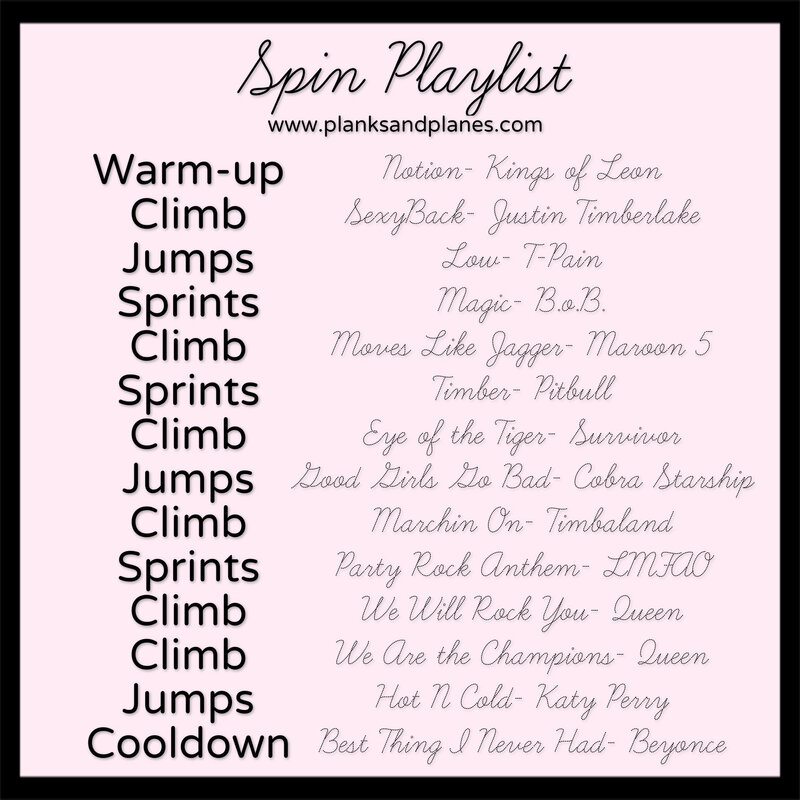 These workouts and playlists are set to motivate and inspire you to get a good workout in but you are the one who has get yourself on the bike or to the gym. No one can force you to show up. Remember, at the end of the day, you are the only one who can motivate or push yourself. While others offer additional motivation, support, encouragement and inspiration, you are the one who has to set the first foot forward. Inspire yourself. Motivate yourself. Show up for yourself. Be proud of yourself. This entry was posted in Cycling, Fitness, Health, Playlist, Spinning, Workouts and tagged Cycling, Fitness, Health, Playlist, Spinning, Workouts. Bookmark the permalink.